Similar to incoming links, outgoing links are links found on your website that link to other websites that your website recommends. When creating outgoing links and adding them to your site, it is imperative that you trust the content you are linking to. Always keep in mind that your outgoing link is someone else’s incoming link. 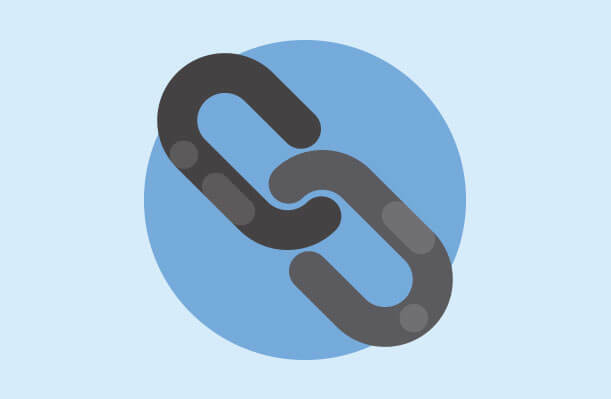 Find websites and create a network of incoming and outgoing links rather than purchasing these links, as you may not be able to trust the content of bought links. Search engine robots, and especially Google will reduce the rank of a website that links to spam websites and therefore always adopt a philosophy of quality over quantity when it comes to outgoing links.